All our professionals at Ocean Smiles maintain the highest levels of accreditation and pursue ongoing education to stay abreast of the latest trends in dentistry. He is a member of the American Dental Association, New Jersey Dental Association, and Monmouth-Ocean County Dental Society. In Dr. Strouse's free time, he enjoys spending time with his wife and three daughters, playing baseball as a member of the United States Amateur Baseball League, and traveling. Dr. Robert J. Berman is originally from Fair Lawn, NJ where he graduated from Fair Lawn Senior High School. 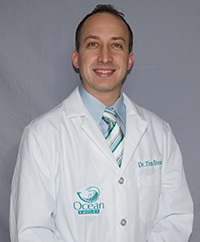 After earning a degree in Biologic Science from Rutgers University in New Brunswick, NJ, he earned his dental degree from Fairleigh Dickinson University School of Dentistry. 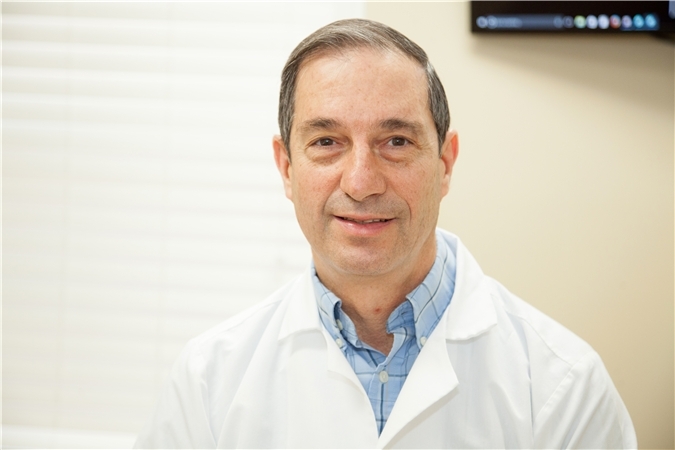 He has been a member of the Academy of General Dentistry for over 30 years. Dr. Berman has a wife, two daughters, and three grandchildren. He enjoys spending time with his family, biking, playing racquetball, and relaxing at the beach. Sue is a registered Dental Hygienist with 35 years experience. She graduated from NH Technical Institute in Concord, NH and is a native of Nashua, NH. She now resides in Forked River with her husband. Together they have 3 grown daughters. Sue likes to spend time with family and friends and enjoys traveling. Stephanie received her degree in Dental Hygiene in 2016 from Middlesex County College, graduating with high honors. She is a strong advocate for providing home care education to help patients understand the benefits that come with proper care. 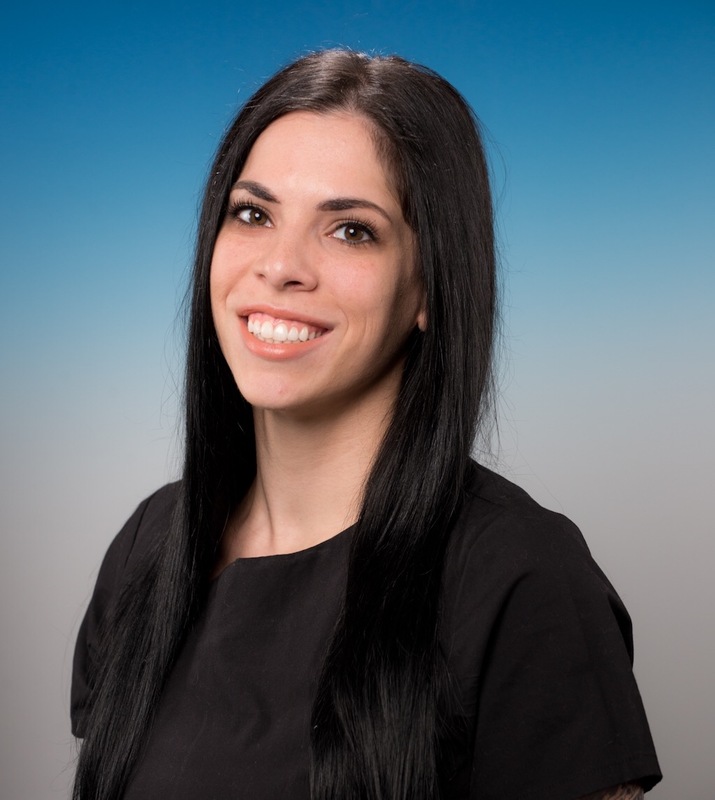 She thoroughly enjoys what she does, and with her wonderful personality, clinical skills and attention to detail, she is a true asset to our team. Donna earned a B.S. in Biology from Seton Hall University and her D.M.D. from UMDNJ-New Jersey Dental School. She practiced dentistry with her husband, Tom, at their Brick Boulevard office until she was fortunate enough to be able to devote all her time to their three children. Although Donna never resumed her practice of dentistry, she returned to the practice in 2007 as Tom’s assistant, receptionist and business administrator. When illness brought about Tom’s early retirement in 2013, Donna and Tom were extremely fortunate to find Dr. Tim Strouse to purchase their practice. Donna agreed to stay on for the transition and has enjoyed being a member of the Ocean Smiles Team so much that she has remained there. She is thrilled to see that although the practice has grown incredibly and has integrated so much modern technology, it is still the patient-centered, family-oriented practice that she and Tom had maintained since 1988. After working as a receptionist in a dental office during high school, Andrea realized her interest in dentistry. 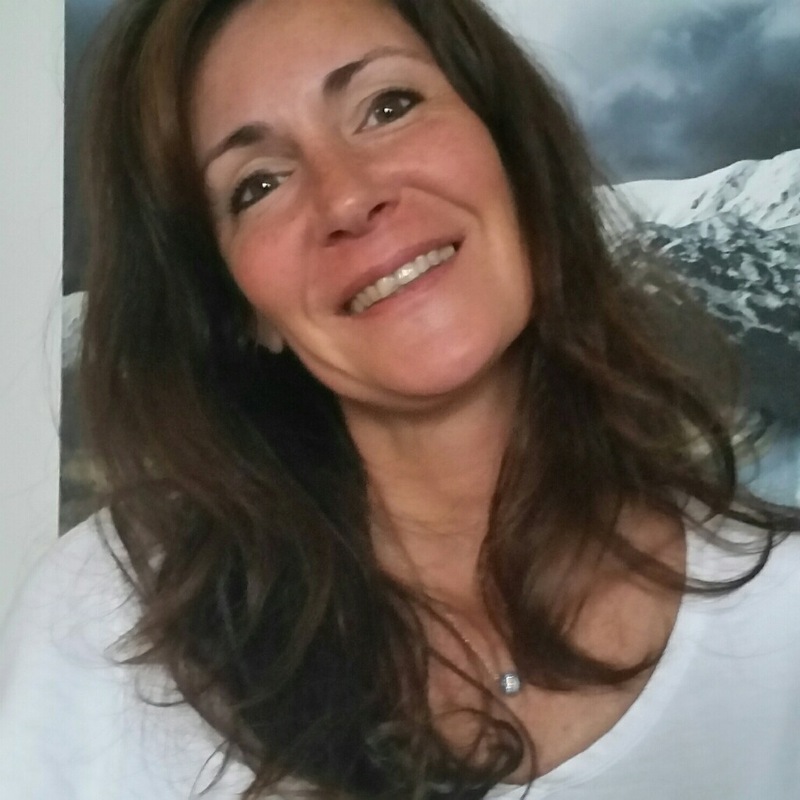 Andrea became very passionate about caring for her patients and eventually transitioned to assisting, which led her down the career path of a Certified Dental Assistant (CDA). She enjoys building relationships with her patients and finds their trust very important. Her favorite part of her job is listening, educating and striving for a higher standard of dental care making sure her patients feel comfortable and leave happy. Dental Assistant for five years with license limited to Dental Radiology. Karen J Kessler, C.D.A, R.D.A. 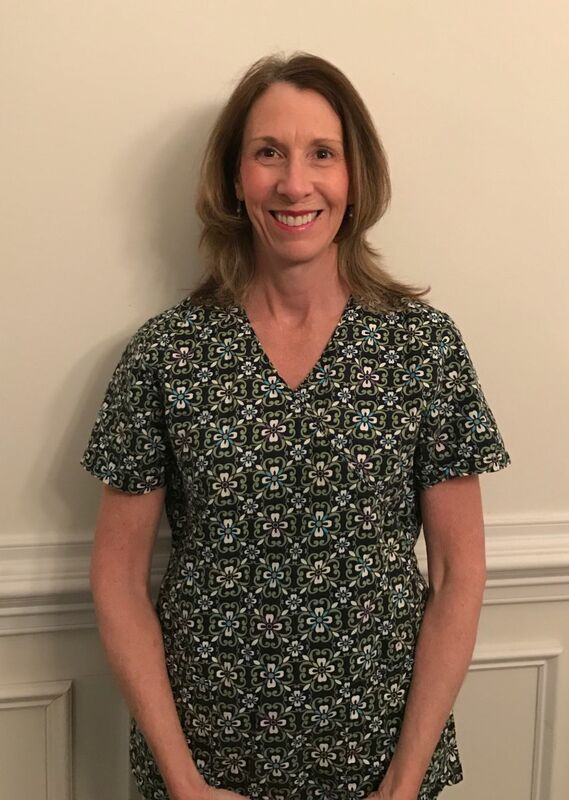 Karen graduated from the Dental Assisting Program at Mercer County Community College and became certified by the Dental Assisting National Board. She then became Registered by the State of New Jersey and began her longtime career as a Registered Dental Assistant in Mercer County. After raising her two daughters there, she relocated with her husband Craig to Ocean County. Between them, they have four daughters, five grandchildren, and their family dog, Abby. Karen’s skilled and compassionate patient care exemplifies what we all look for from professional dentistry. In her down time she enjoys the beach, traveling and spending time with family and friends. Michelle graduated with honors from Rowan at Burlington County College in 2014. She was awarded the prestigious Hu-Friedy golden scaler award for achieving the highest clinical grade in her graduating class. Michelle was a Dental Assistant for 15 years before deciding to further her education and become a Dental Hygienist. She is knowledgeable in all aspects of dentistry and strives to educate her patients on how to obtain and maintain a healthy smile. In her spare time she enjoys spending time with her family, surfing and gardening.